High school and local sports reporter at Orlando Sentinel. Follow along on Twitter and Instagram. Find out more at LinkedIn. Unaffiliated. 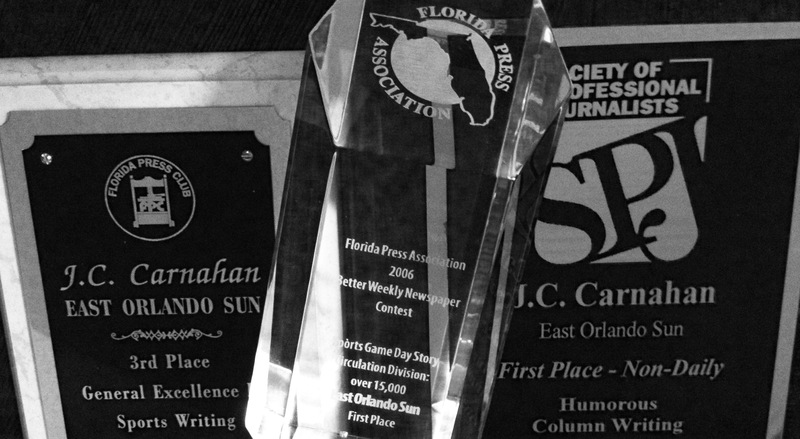 Currently writing about sports for Orlando Sentinel, among many others. Weekly sports talk show Carnahan Chronicles can be heard every Saturday morning from 10-11 a.m. on AM 740 The Game in Orlando and worldwide on iHeartRadio.